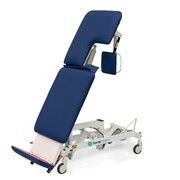 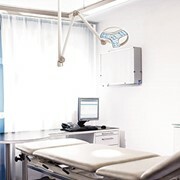 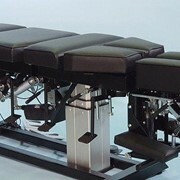 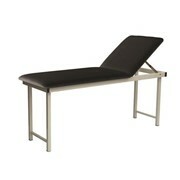 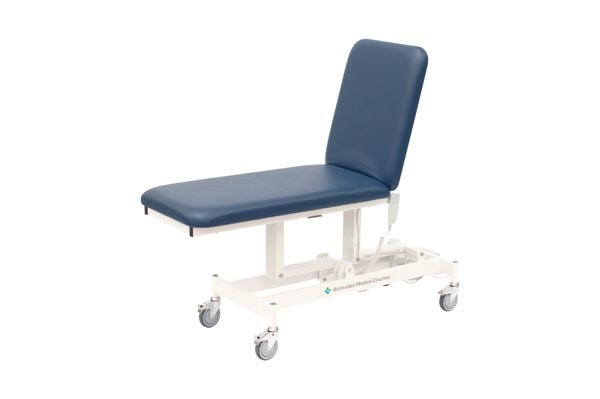 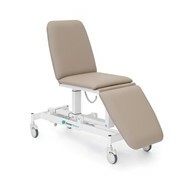 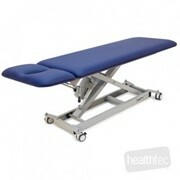 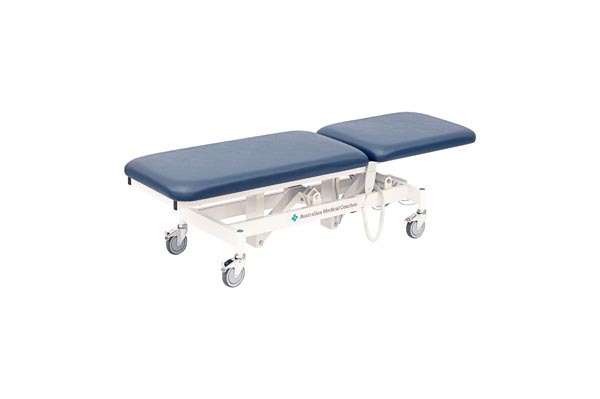 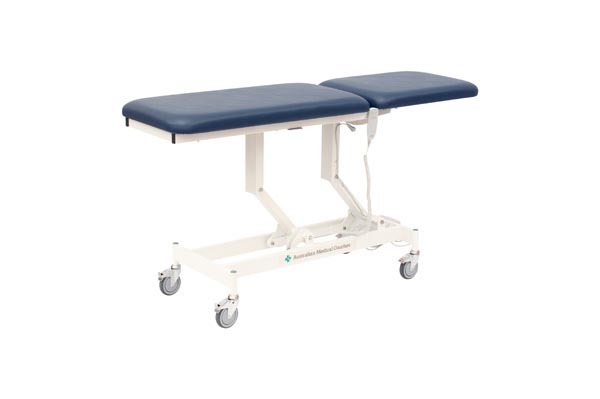 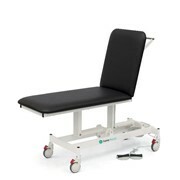 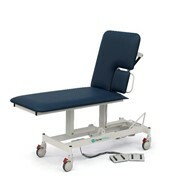 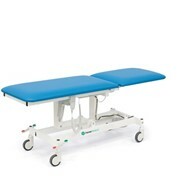 The Argon AMC 1020 Economy Range Medical Couch is an Australian designed, two section Treatment table with hi/lo and backrest adjustments made by high quality electric motors. 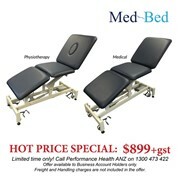 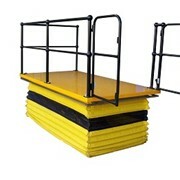 Contact us to find out about free delivery to all metro areas Australia wide! 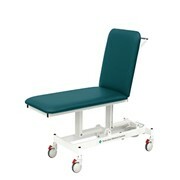 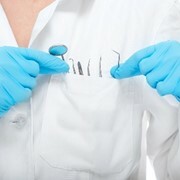 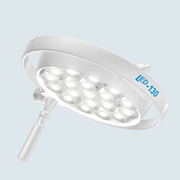 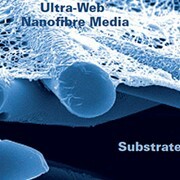 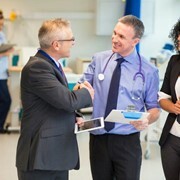 For more information or shipping prices please call or use the MedicalSearch email enquiry for a direct reply.